Earning a Bachelor of Science in Nursing (BSN) degree will prepare you for a career as a professional nurse ready to provide care to individuals, families, communities, and populations in settings ranging from hospitals to school clinics to nursing homes. 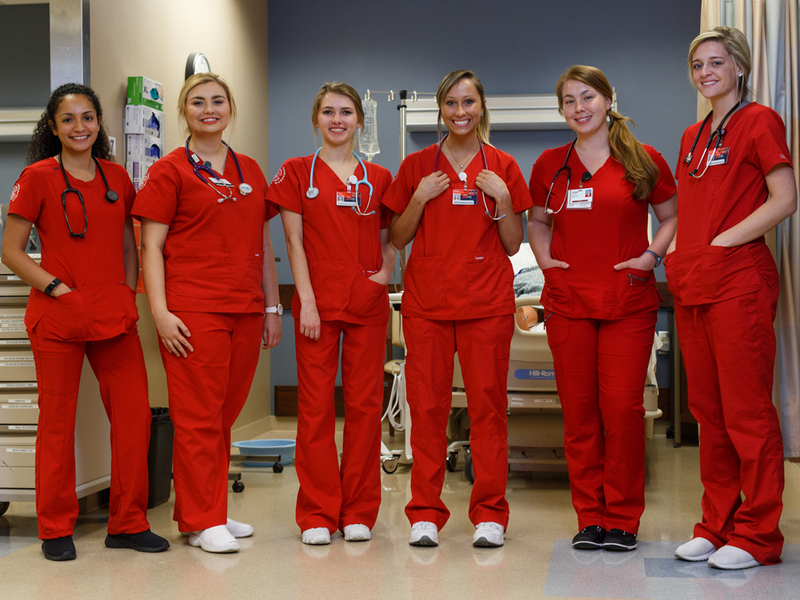 The Indiana University School of Nursing offers a BSN degree program with two tracks—traditional and RN to BSN—on the Fort Wayne campus. The track you follow will depend on your current level of education and whether you have any previous nursing training. An online option for registered nurses (RNs) who want to earn a BSN. For students who were enrolled in the nursing program as an IPFW clinical nursing student, prior to 2018. A culturally sensitive individual who provides holistic, individual, family, community, and population-centered nursing care. An accountable leader and manager who applies principles of systems and organizational processes and balances resources to promote quality care and patient safety.